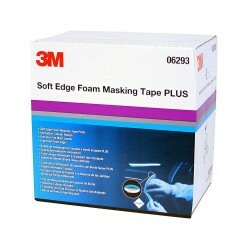 Mask door apertures, bonnet or boot lid openings and other vehicle parts with 3M Soft Edge Foam Masking Tape. Our tape is perfect for the sealing part of a painting operation and saves you time on reworking due to unwanted tape lines. 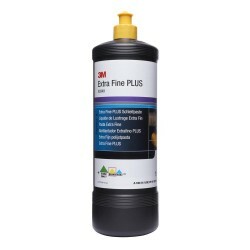 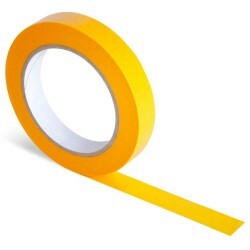 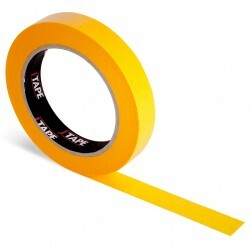 Save time reworking on vehicle paint projects with 3M Soft Edge Foam Masking Tape. 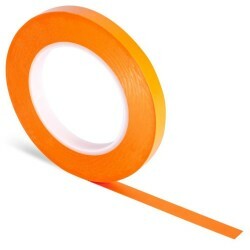 When sealing during a paint project, our tape is ideal for masking door apertures, bonnet or boot lid openings and other vehicle parts. 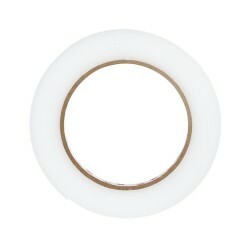 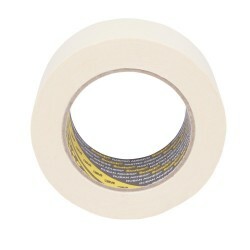 Repositioning material is easy thanks to our tapes adhesive properties. 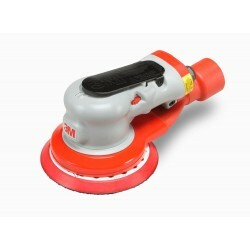 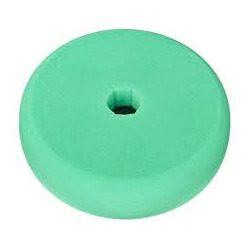 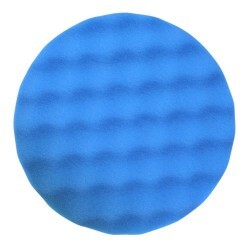 It has a specially designed polyurethane foam structure.